Photographs from this morning's Porirua Chamber of Commerce 'Breakfast with the Prime Minister' event. 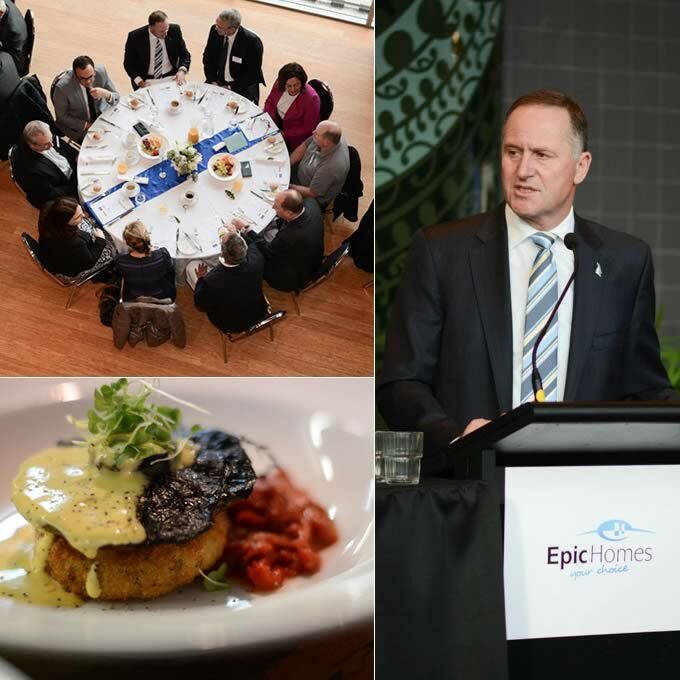 The event was at Porirua's Pakata Art+Museum and was hosted by Epic Homes. Free feel to download and use these images on your own social media pages (a link back to this site would be much appreciated). If you would like have event photography services for your function you can generate an instant online quote here.